If you are a professional click here to download the Referral form. 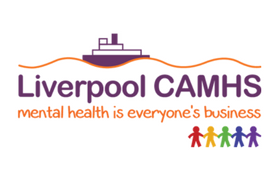 If you are looking for support for yourself or somebody you know; or you are a member of the workforce and are unsure who is best placed to support their needs, then you can access the Liverpool CAMHS Single Point of Access. Once assessed, referrals are directed to the most relevant part of the service where there will be access to a highly skilled multi-disciplinary team, trained in a range of therapies and approaches. If you are unsure of who is best placed to meet the emotional health and mental wellbeing needs of a child, young person or their parent/carer, the Liverpool CAMHS Single Point of Access is the starting point for any self-referral, or professional referral process. 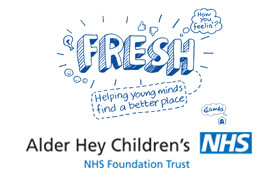 Liverpool CAMHS Single Point of Access is based out of Alder Hey Fresh CAMHS Building. Liverpool CAMHS Single Point of Access will triage all referrals that are received and identify the relevant pathway for the child, young person and their parent /carer. We also offer urgent assessments in our Single Point of Access. 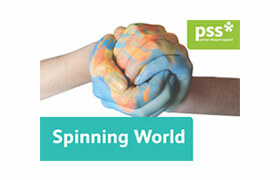 Liverpool CAMHS Single Point of Access accepts referrals for all children and young people aged 0 to 18 years. 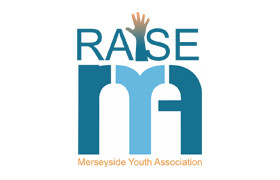 However, referrals received for young people aged 16 and over may also be directed to other services in the city, depending on their needs, such as YPAS, Talk Liverpool, or Adult Mental Health Services. Yes, Liverpool CAMHS Single Point of Access will only accept referrals for children/young people who are registered with a Liverpool GP. If you are unsure who to speak to first, you should send your referral to the Liverpool CAMHS Single Point of Access team. They can also be contacted to discuss whether a referral is appropriate and there are staff there who can advise you about what to do next. Liverpool CAMHS Single Point of Access will direct all referrals to whoever would be best placed to meet the emotional health and mental wellbeing needs of the child or young person and their parent/carer. 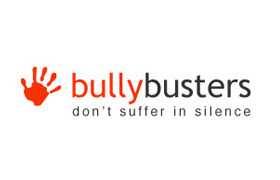 These services can be delivered from a number of locations including; home; at school; children’s centres; GP surgeries or any other location that might be suitable for their needs. 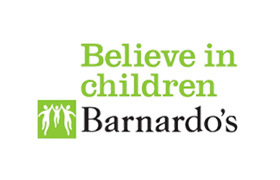 Referrals are also accepted from any professional within the statutory and community sector, for example, any health professional, teachers, school mentors, connexions, social workers, youth and community workers, providing the young person or family has consented to the referral. 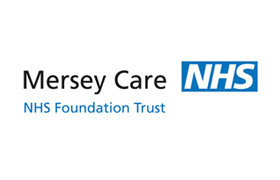 After a referral made to Liverpool CAMHS Single Point of Access has been triaged, Further information may be required to identify who or which server would be best placed to meet the needs of the child or young person. If this is the case, they will be offered a ‘Choice’ appointment. What will happen at the first ‘choice’ appointment? The ‘Choice’ appointment is an initial meeting between a CAMHS clinician and the child/young person and/or their family/carers. It is a time for us to try to understand what the problem is, what we might be able to do to help, and for you to make an informedchoice about the support you would like to receive. The aim of this meeting is to begin to get to know the child/young person and to get a good idea of why they, or others, might be worried about their emotional wellbeing. This meeting can last about an hour, by the end we should have a clearer idea of what your needs are and which service is best placed to meet these needs. This could be in any part of FRESH CAMHS. It could also be that another service in Liverpool is best placed to help, such as one of our community sector partners (e.g. 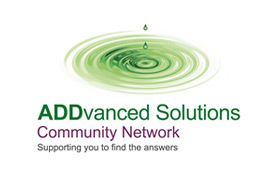 YPAS, ADHD Foundation, ADDvanced Solutions, Barnardo’s Action with Young Carers or PSS). Sometimes, it can take more than one meeting to decide – with you – which service can best help. Once a referral has been directed to the most appropriate service, a member of the professional team then be in contact with you to arrange future contacts/appointments. 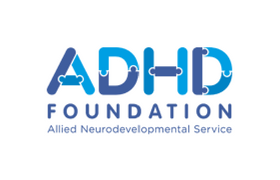 Alder Hey Children’s NHS Foundation Trust has a feedback and complaints procedure (PALS). The details of this are made clear and available in the team’s waiting area and any member of the team will explain everything you need to know about making a complaint and support you with this process.